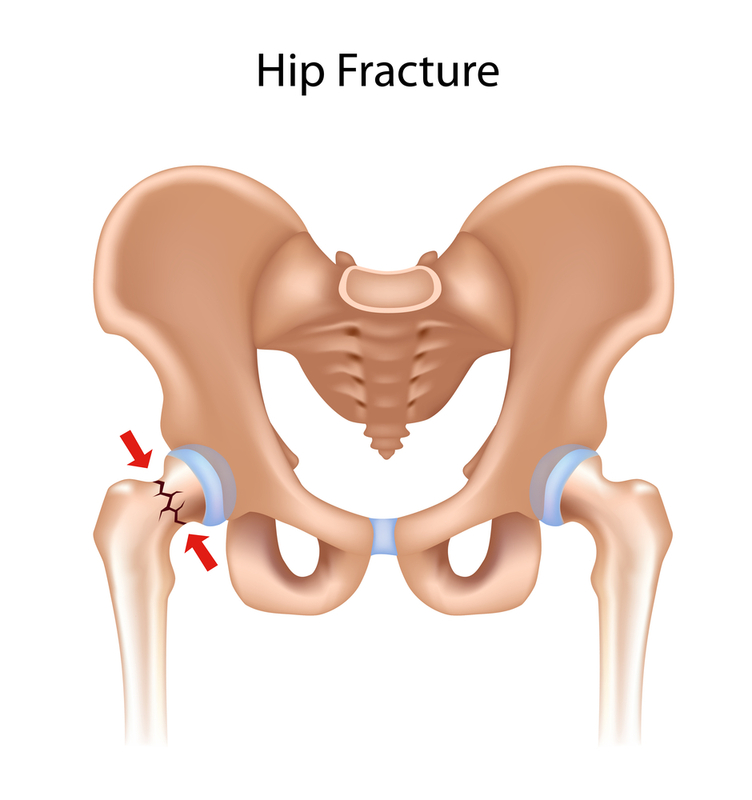 Hip fractures are a serious problem among the elderly; nearly all happen in people 60 or older. The Centers for Disease Control and Prevention paints a not-so-pretty picture with its statistics. For example, the number of hip fractures is expected to increase 12 percent by 2030. Another startling statistic is that one in five hip fracture patients dies within a year of the injury. The good news is that proper in home care in New York and elsewhere minimizes the risks. Here’s what you need to know to help. 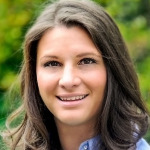 About 75 percent of all hip fractures occur in women, particularly white women. This is in large part due to osteoporosis. Also, the older a senior is, the more likely he or she is to sustain a hip fracture. A history of inadequate childhood nutrition and eating disorders also contributes.